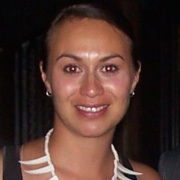 Having completed a Masters of Arts at The University of Auckland, Marina Alofagia McCartney earned acclaim for her film Milk & Honey, which gave a Pasifika perspective on the infamous dawn raids of the 1970s. The film was selected for the 2012 NZ International Film Festival.  It followed her previous 2010 film Granda, about a young Samoan man connecting with his grandfather. 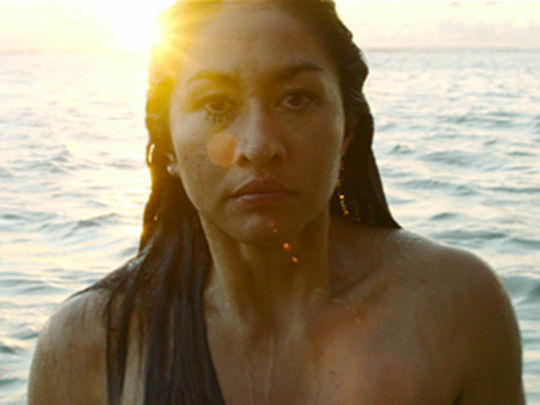 The former Miss New Zealand is one of the directors of 2019 feature film Vai, which was invited to the Berlin Film Festival. The drama is set across the Pacific Islands, with eight stories from one woman's life each directed by a different woman.